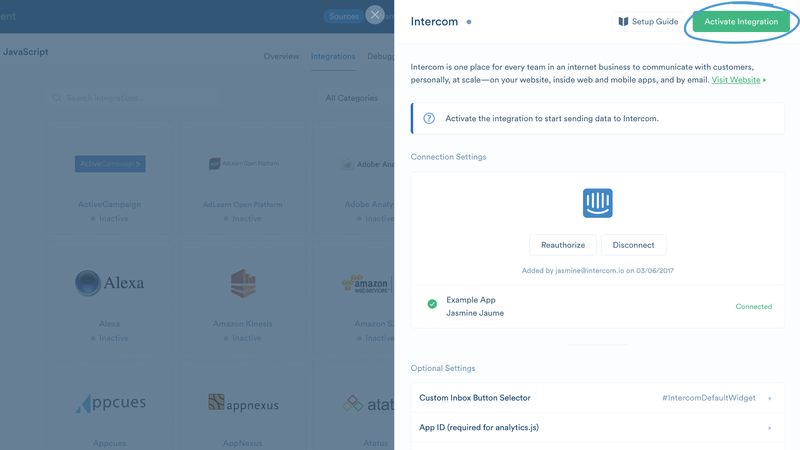 How to integrate Intercom with analytics platform Segment. 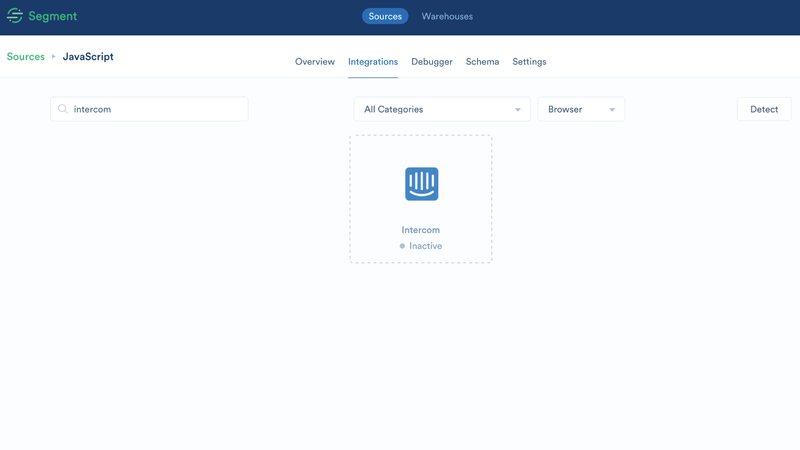 You can connect your Segment account to your Intercom app in just a few minutes. Why connect Segment to your Intercom app? Once connected, your user data will be synced from any web, mobile, and server apps where you’ve installed Segment. Connecting Segment to Intercom will also install the Intercom Messenger on any of your websites where Segment is installed. 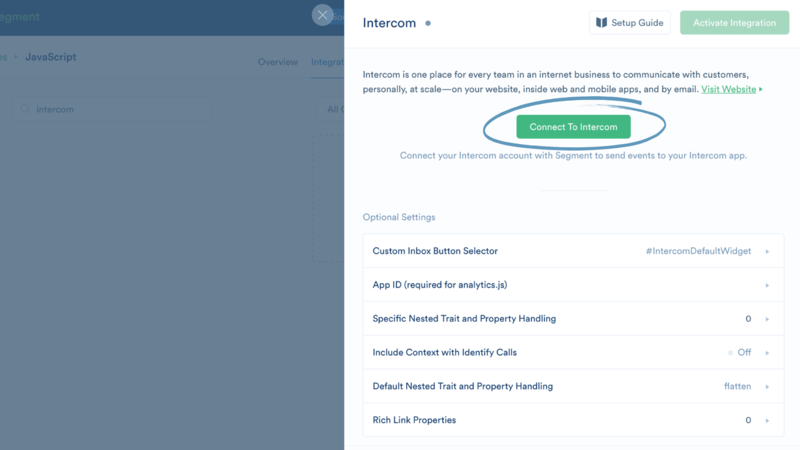 To connect Segment to your Intercom app, sign in to Segment and navigate to the integrations page. Add your Intercom App ID to the optional settings. Then, click ‘Connect to Intercom’. You’ll see a pop up asking you to allow access - click connect. You’ll be redirected to the Intercom page. Now, click on ‘Activate Integration’ to start sending data from Segment to Intercom. 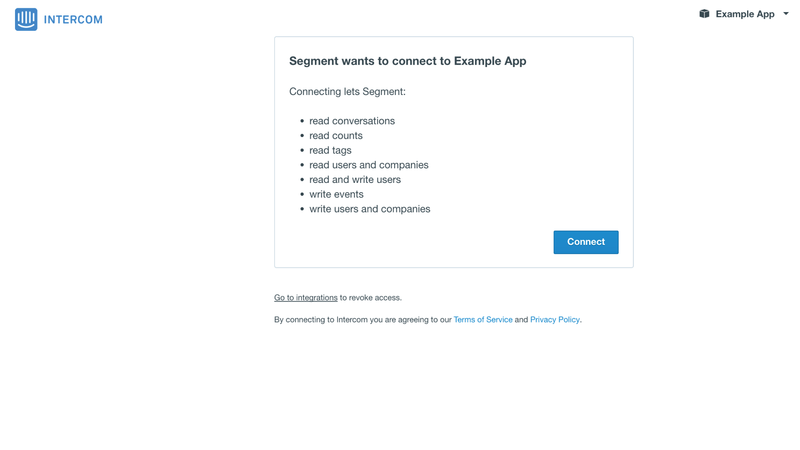 Once you’ve connected Segment to your Intercom app, visit a page on your website or app so Segment sends your user data to Intercom. Need help? Visit Segment’s help center or contact them here for support.